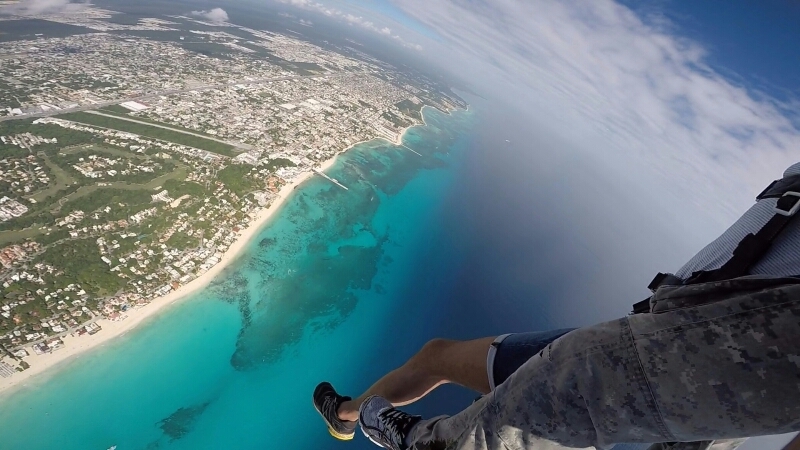 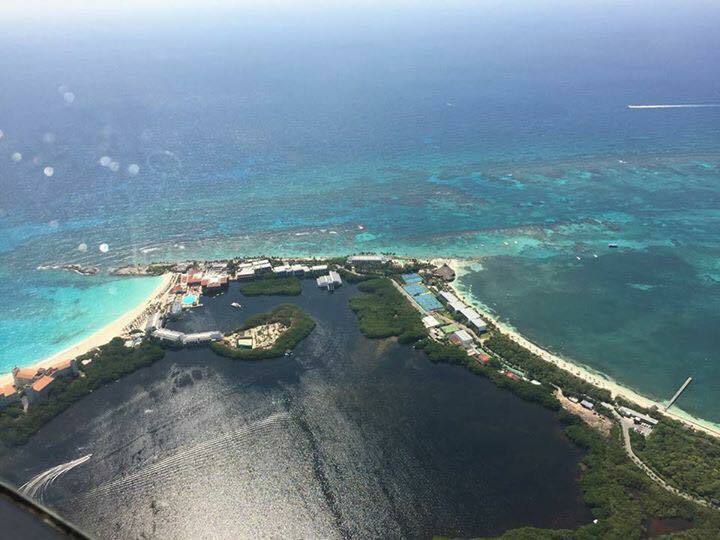 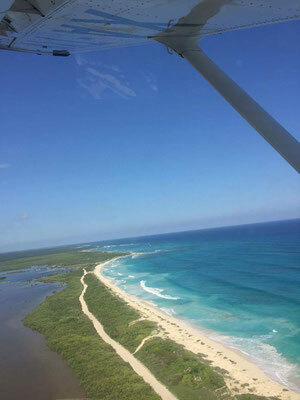 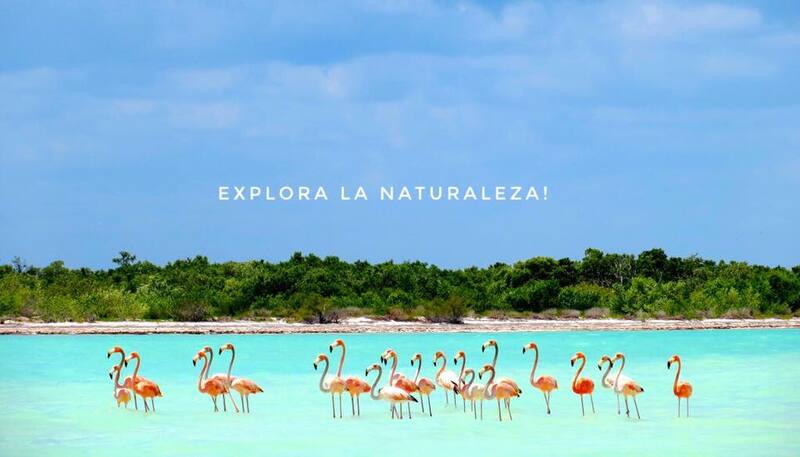 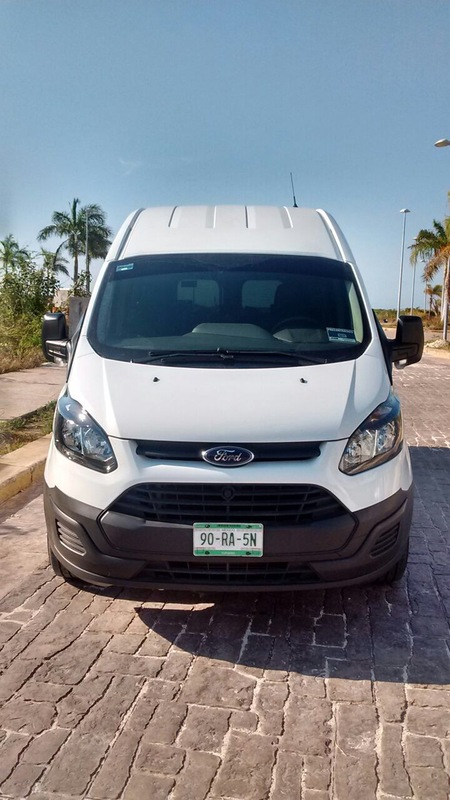 Private hire transfers by land or air from Cancún, Chiquila ( Holbox ferry ), Playa del Carmen, Tulum, Merida, Chichen Itza, Puerto Morelos, Bacalar, Coba, Cozumel and more. 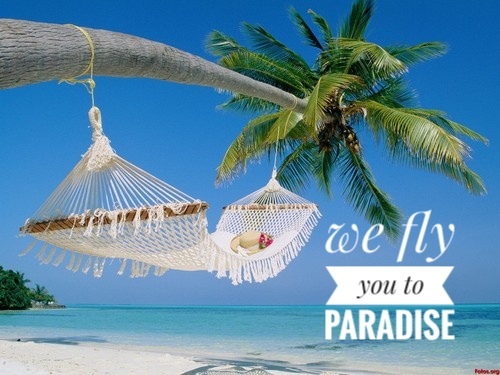 We pride ourselves on being professional and efficient. 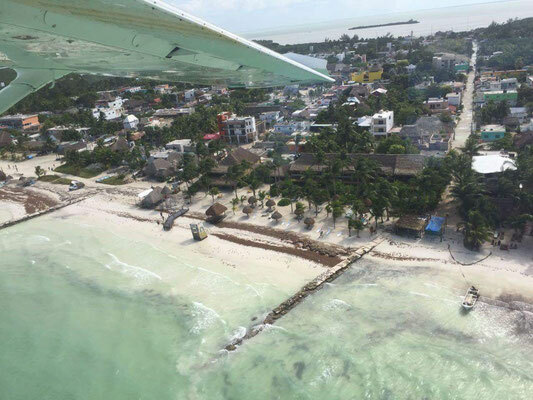 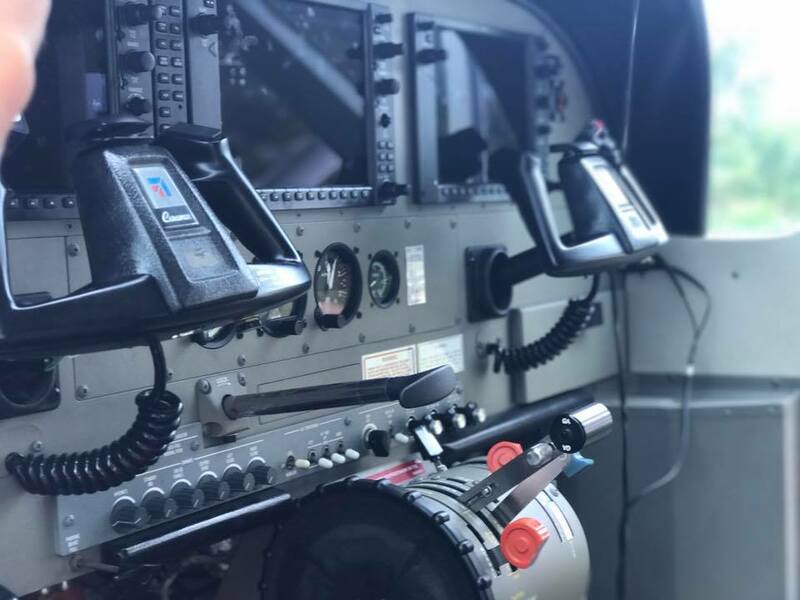 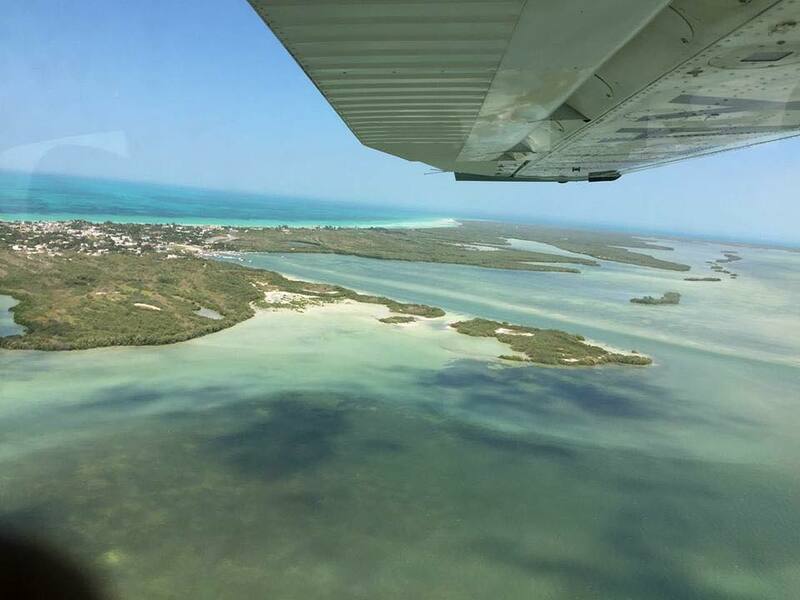 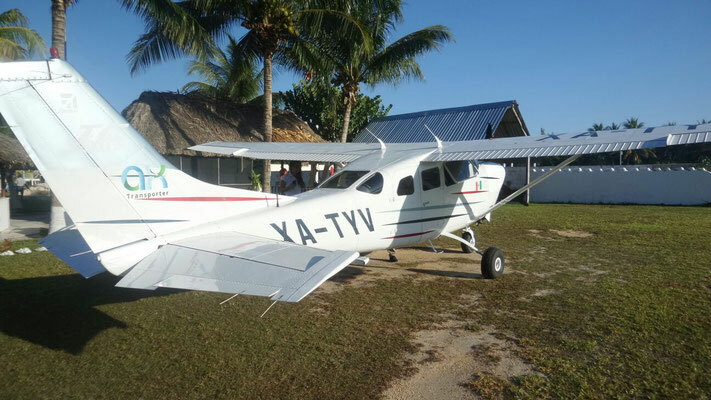 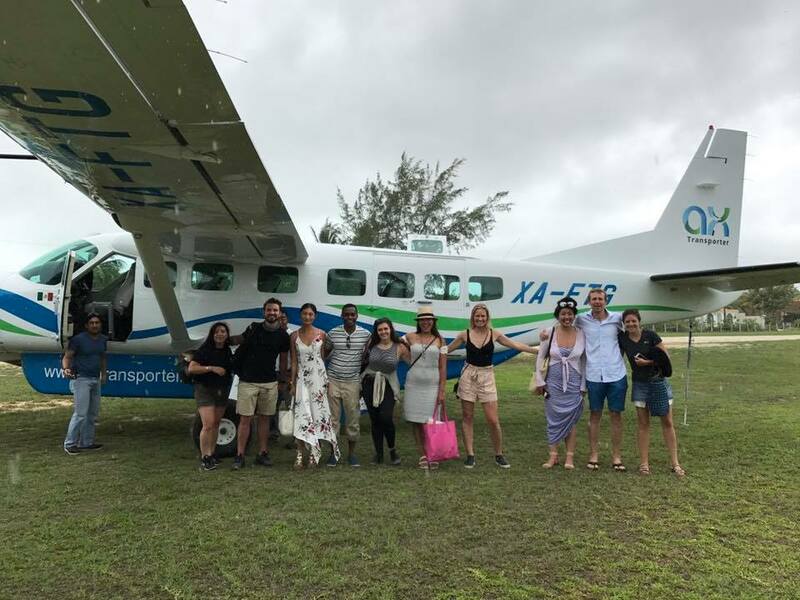 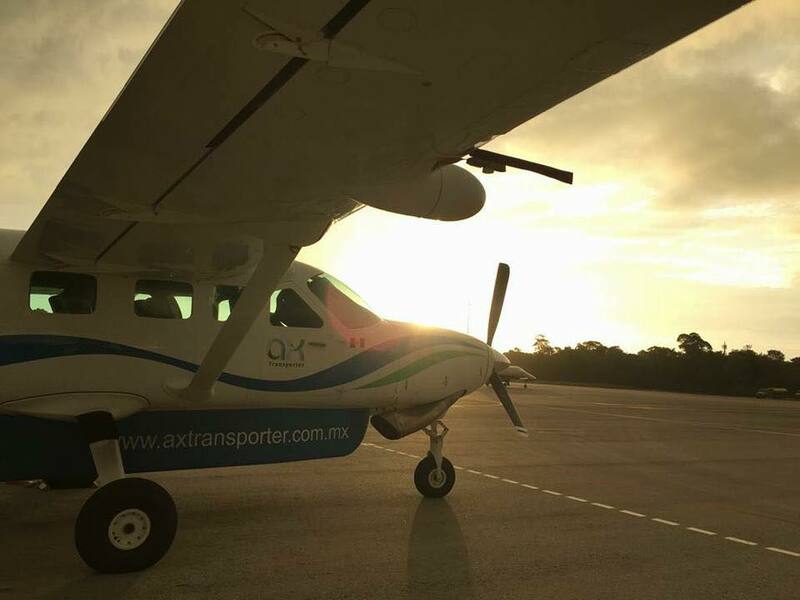 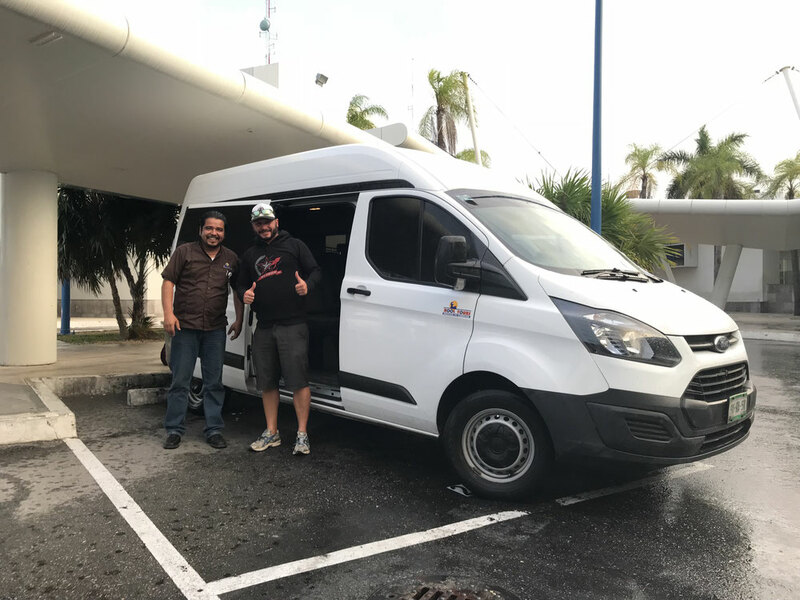 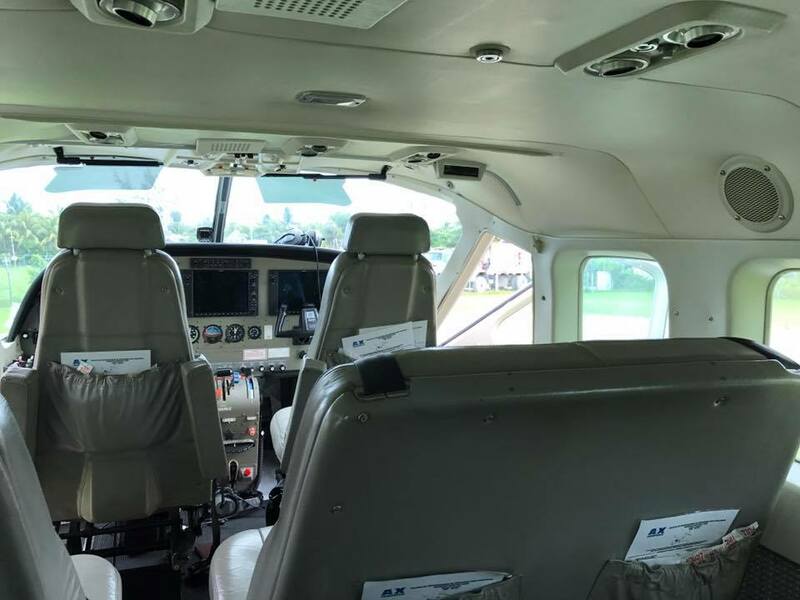 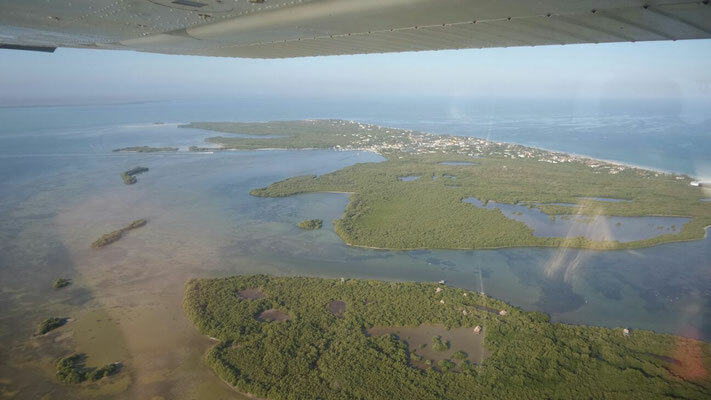 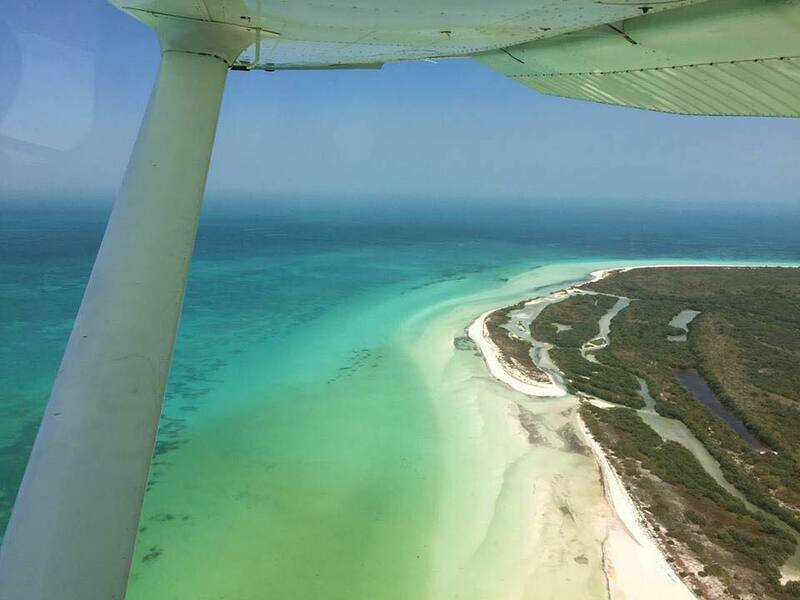 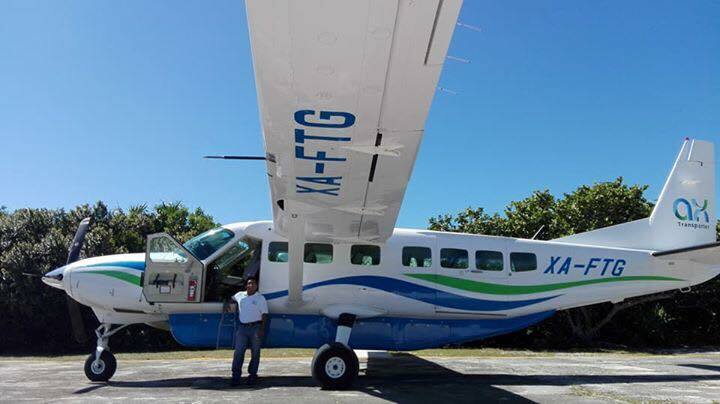 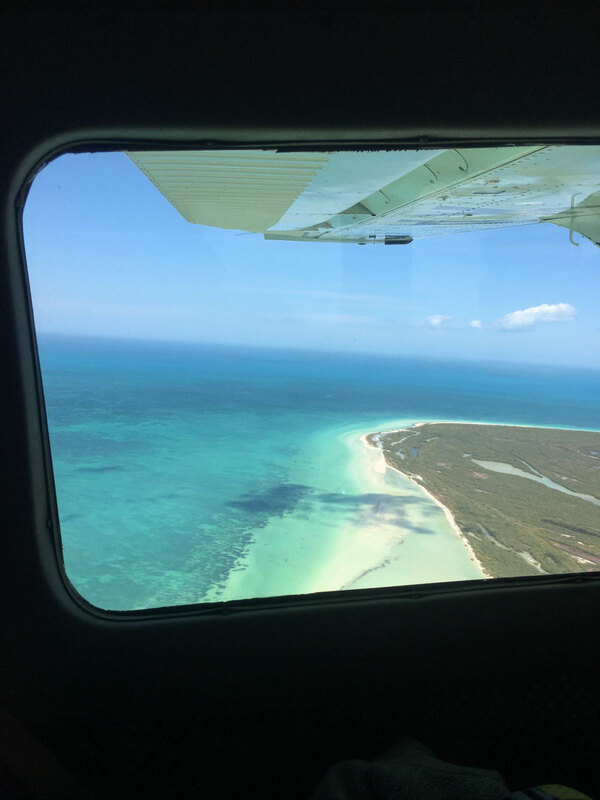 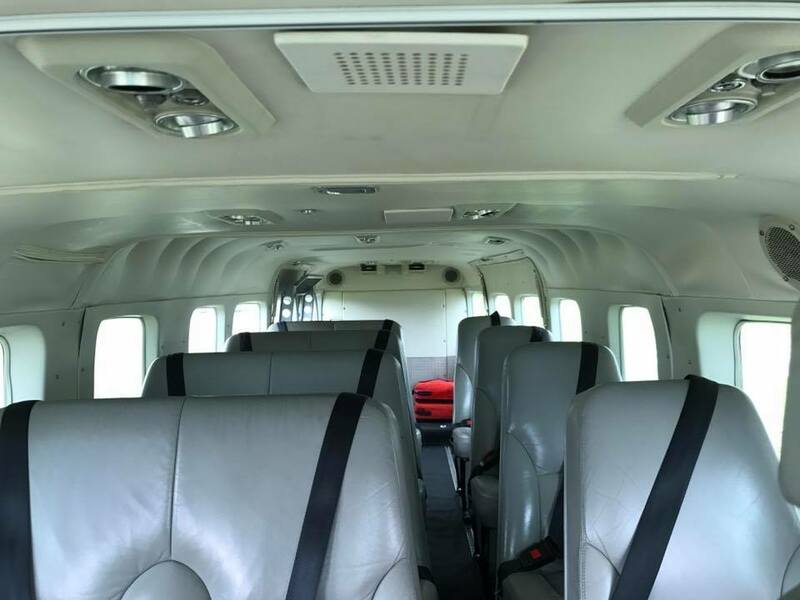 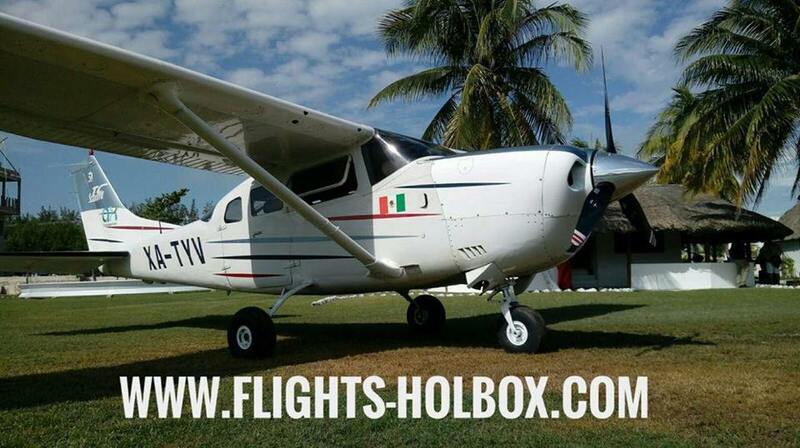 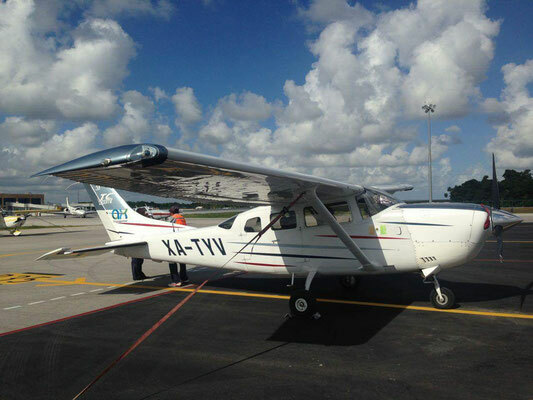 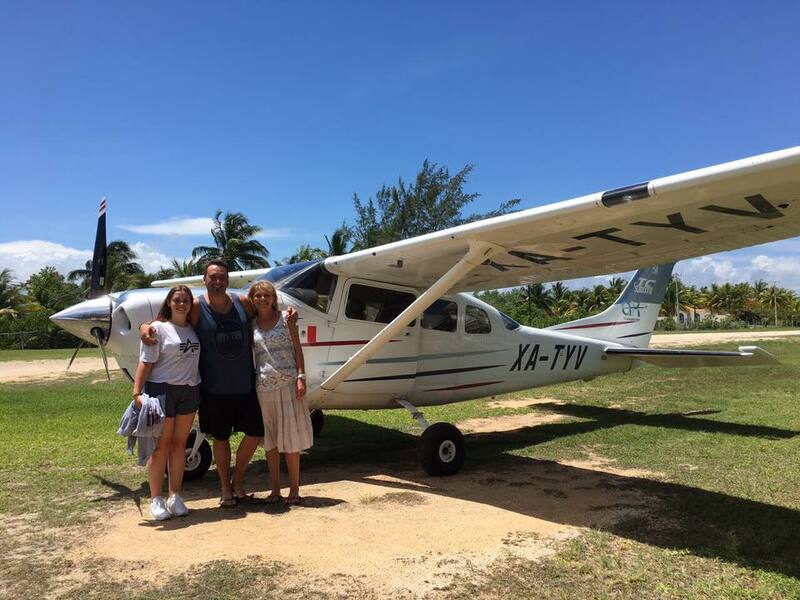 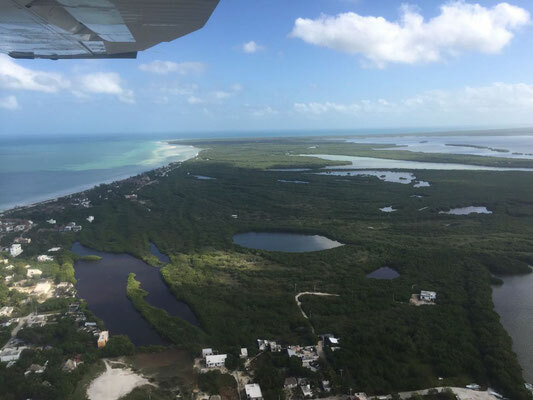 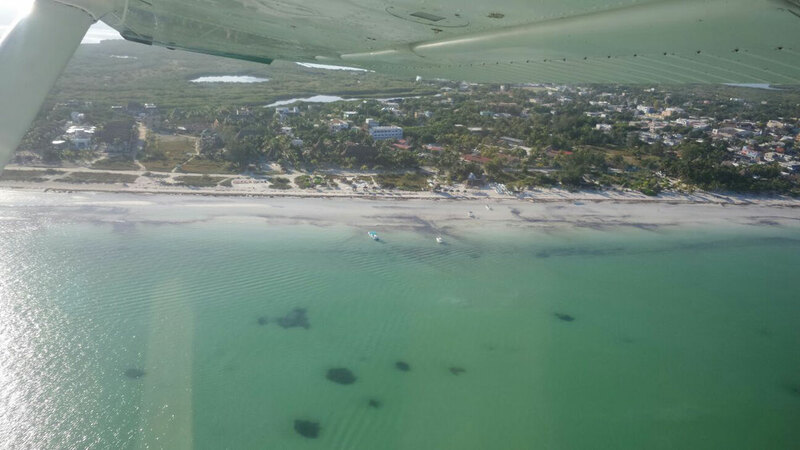 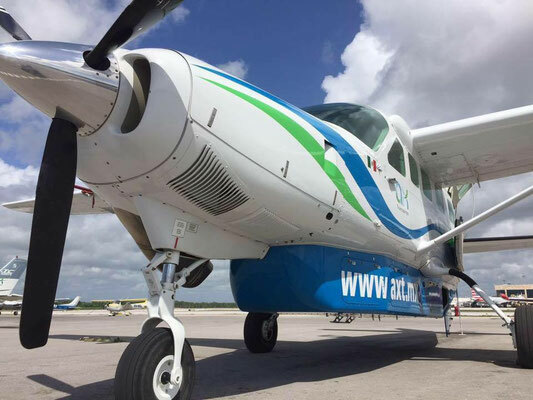 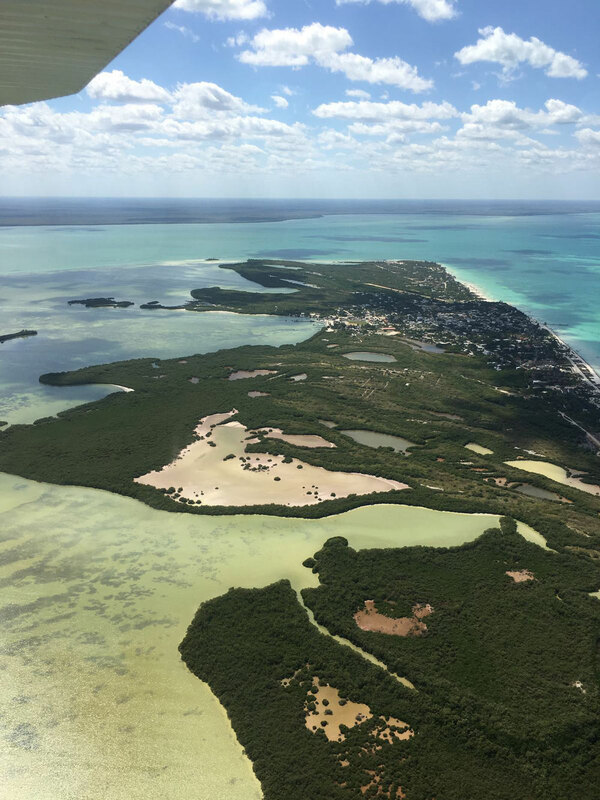 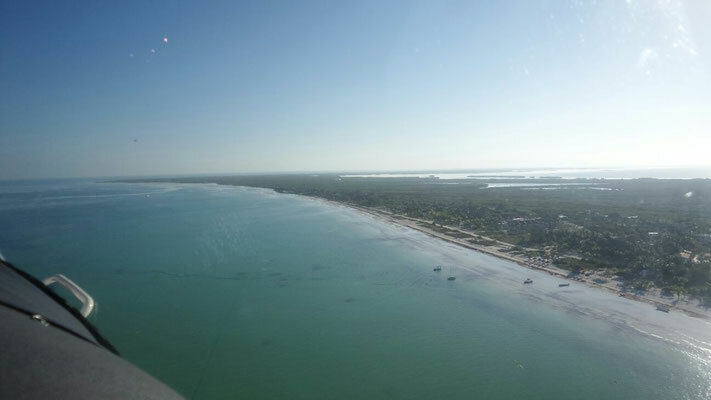 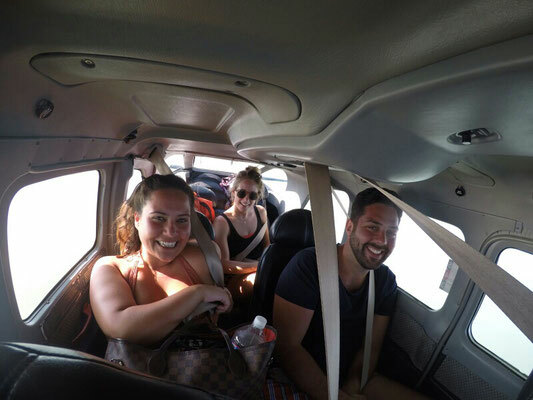 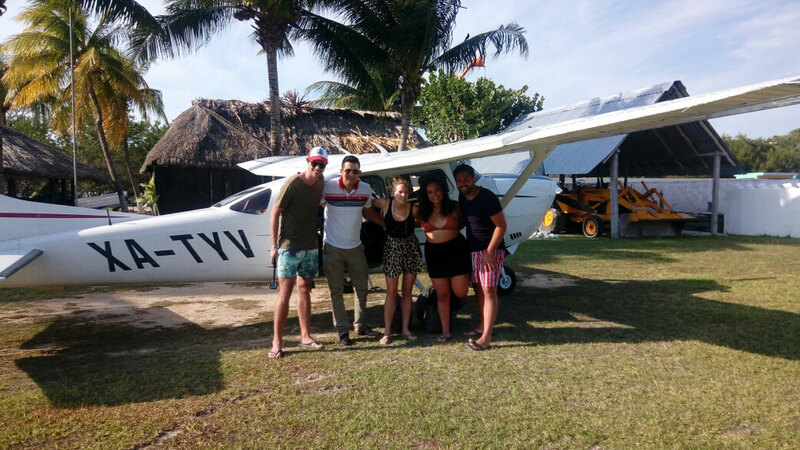 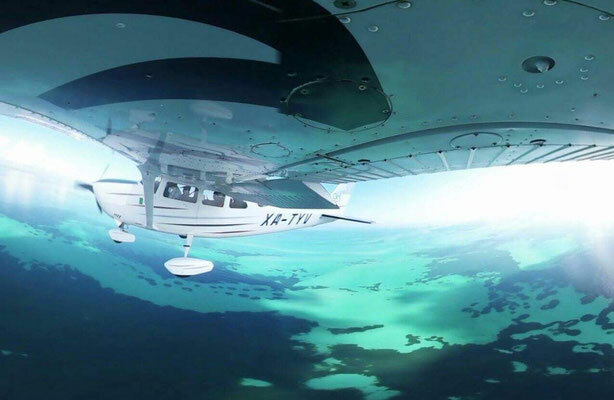 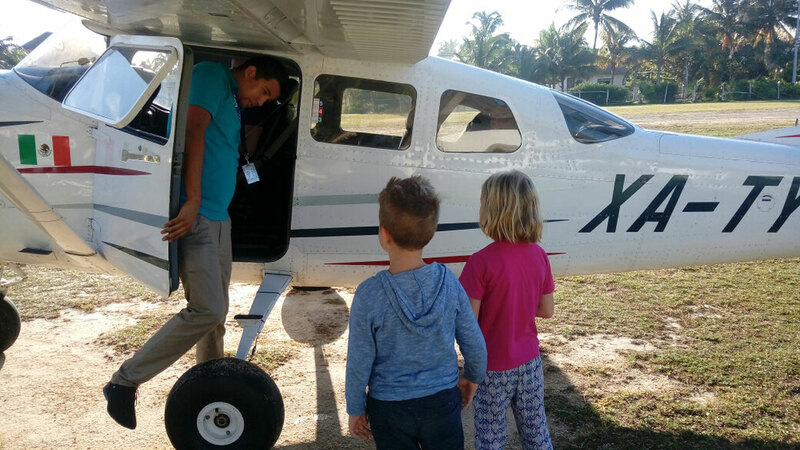 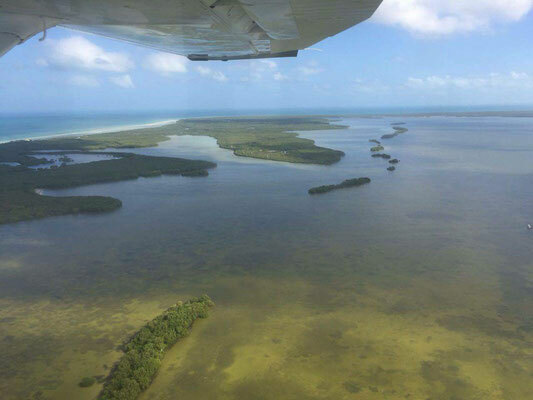 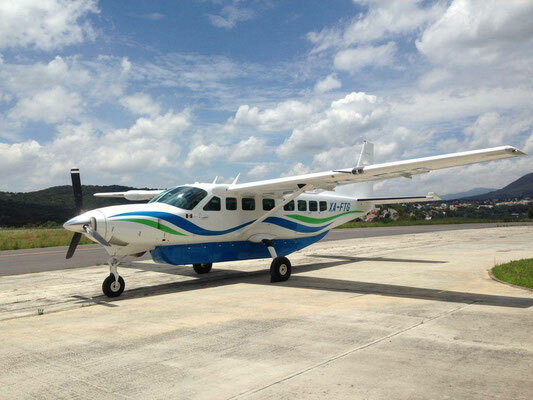 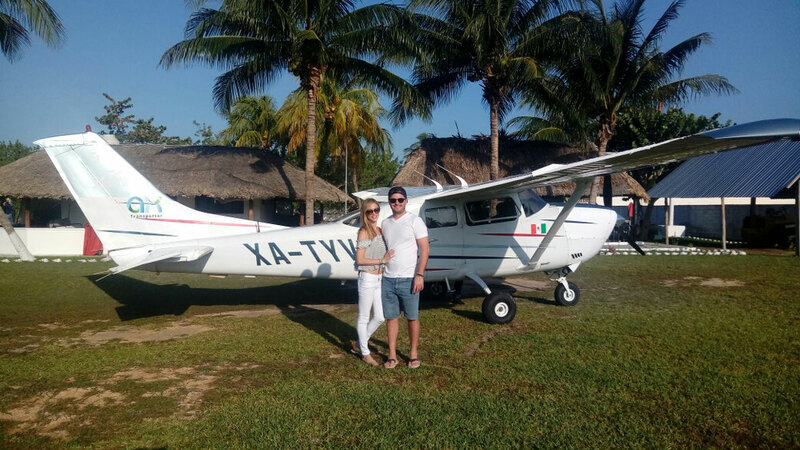 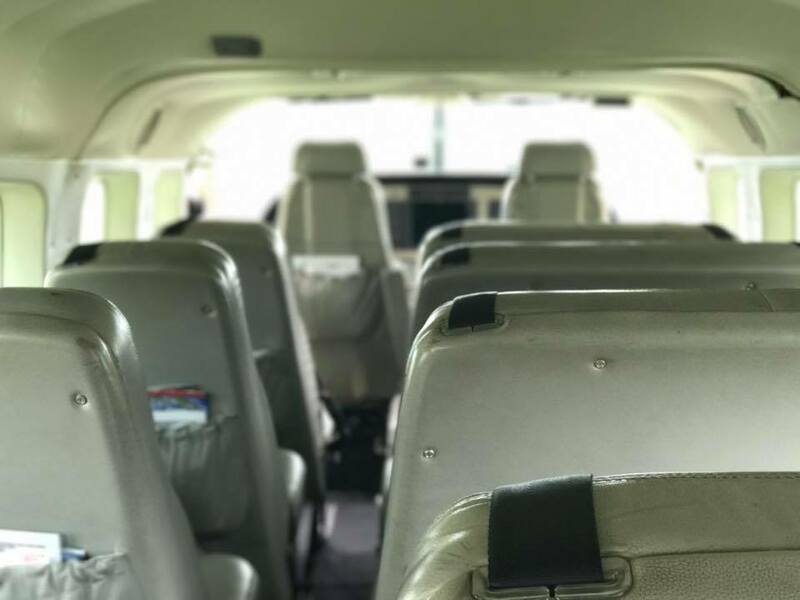 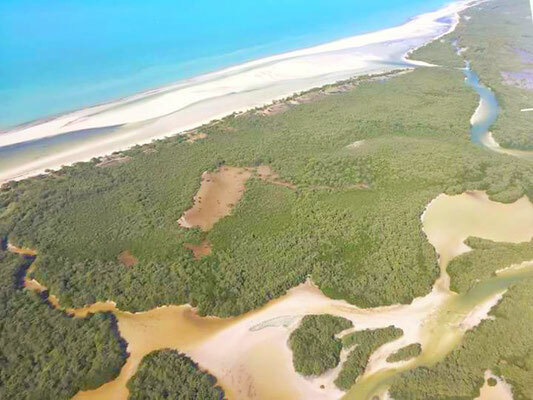 Go Holbox Transfers is one of the few operators in the Riviera Maya offering fully licensed flights (air taxis) or vans (ground transfer) with more the 13 years of experience. 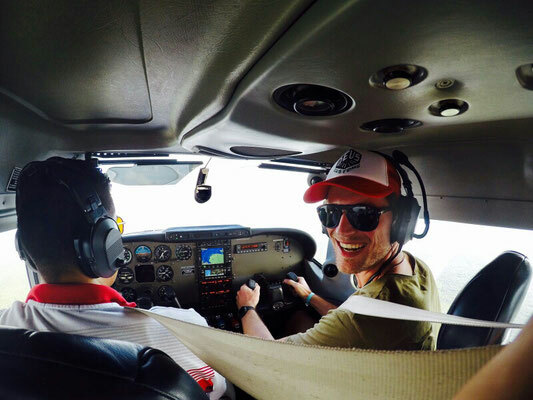 All drivers and pilots are local to the province and experienced. 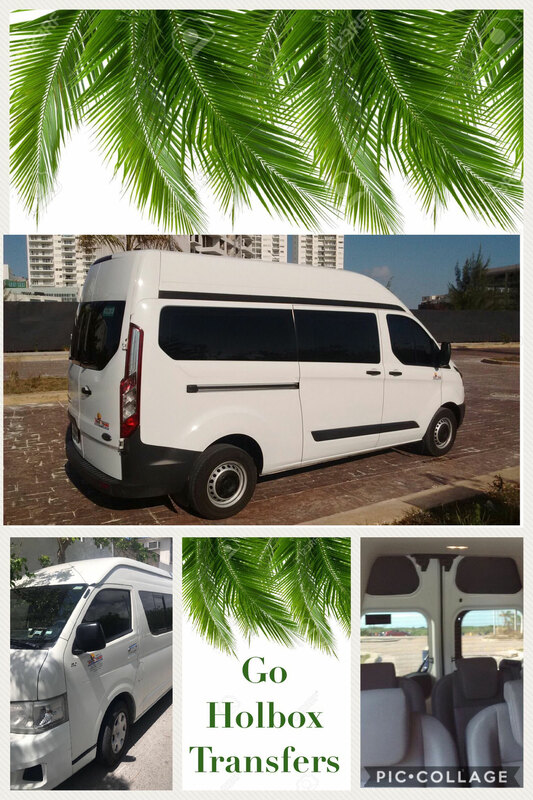 All vans are fully air-conditioned. 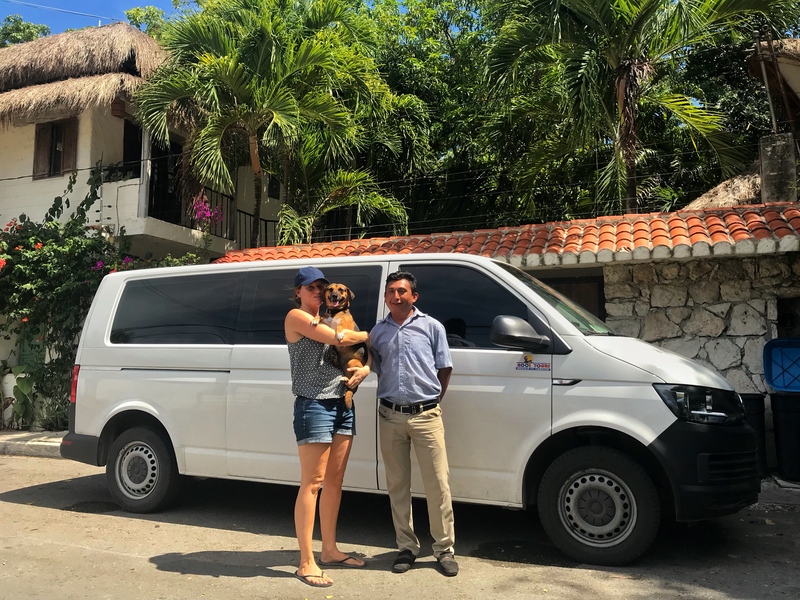 Pets can travel for free, please let us know if you need any additional assistance for a baby or child seat. 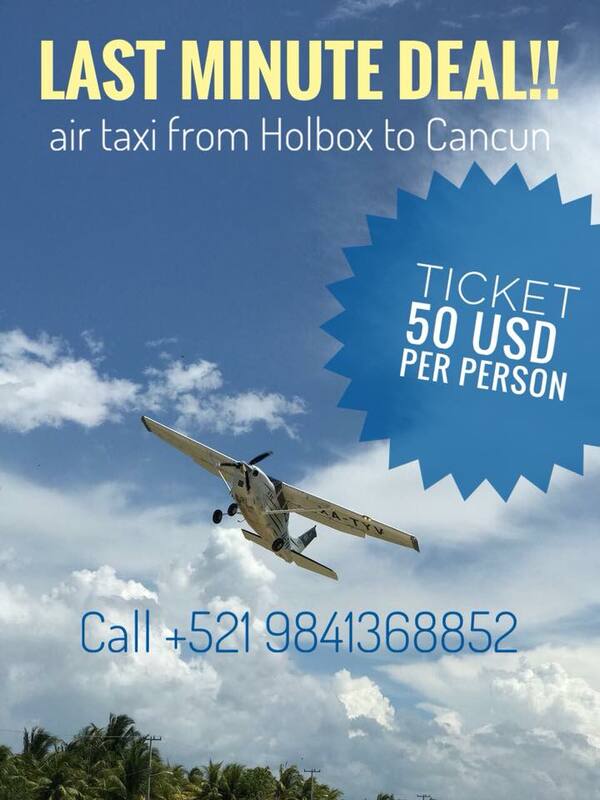 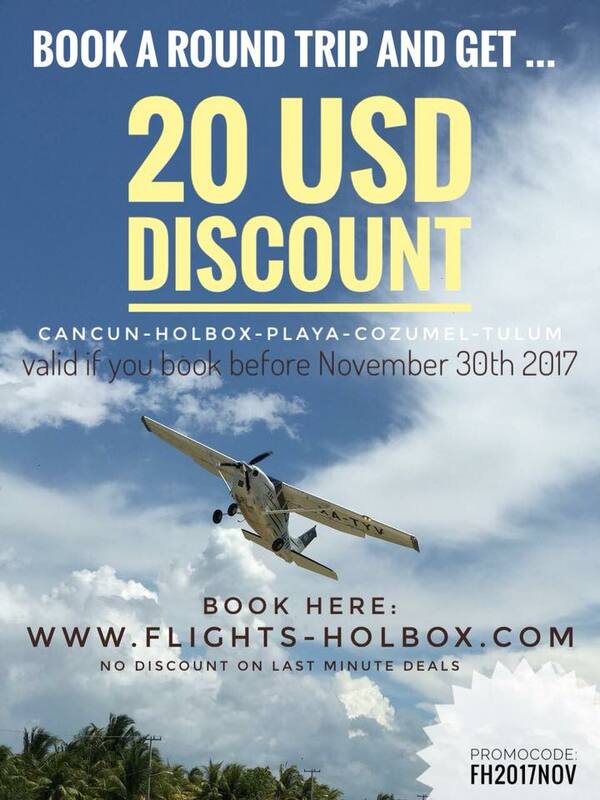 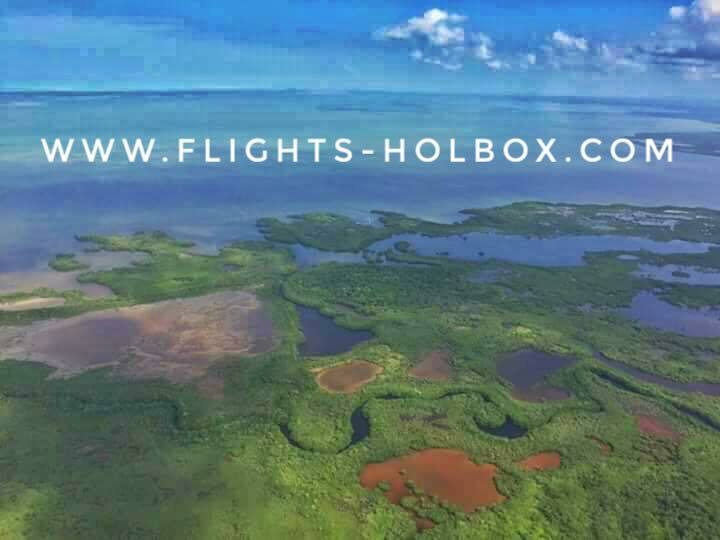 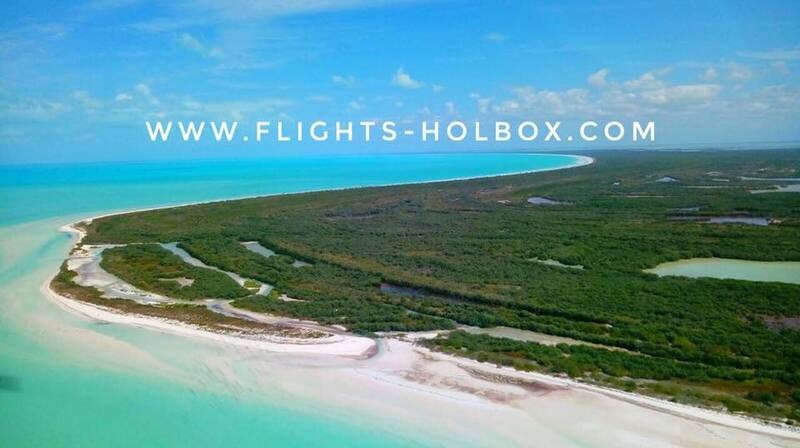 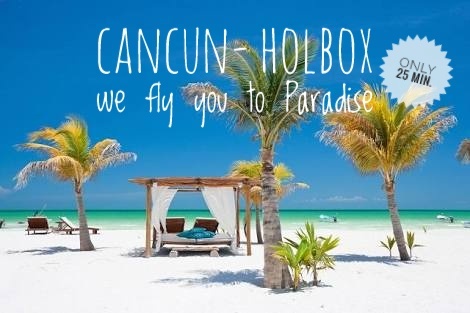 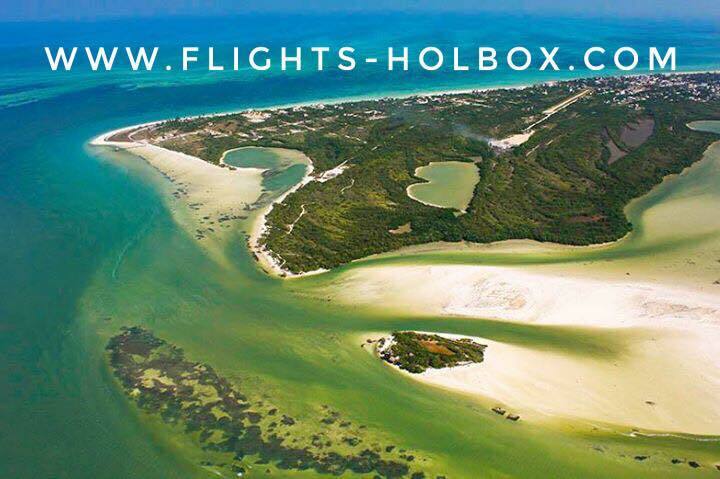 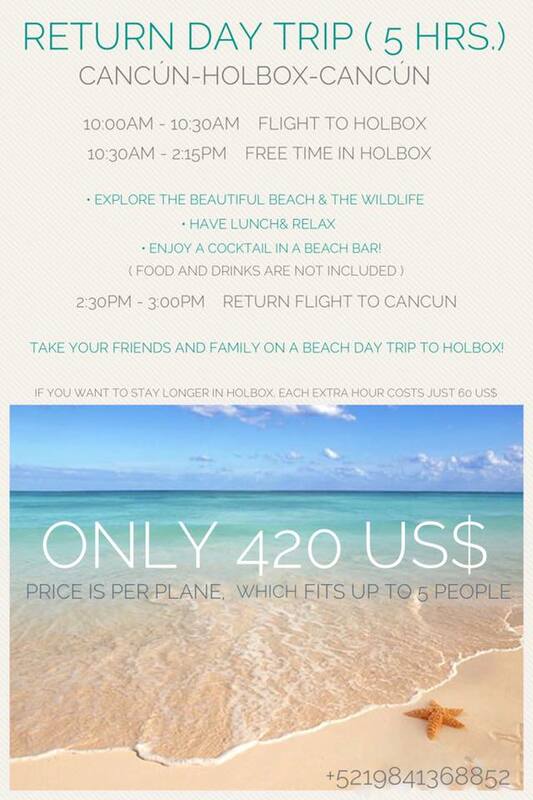 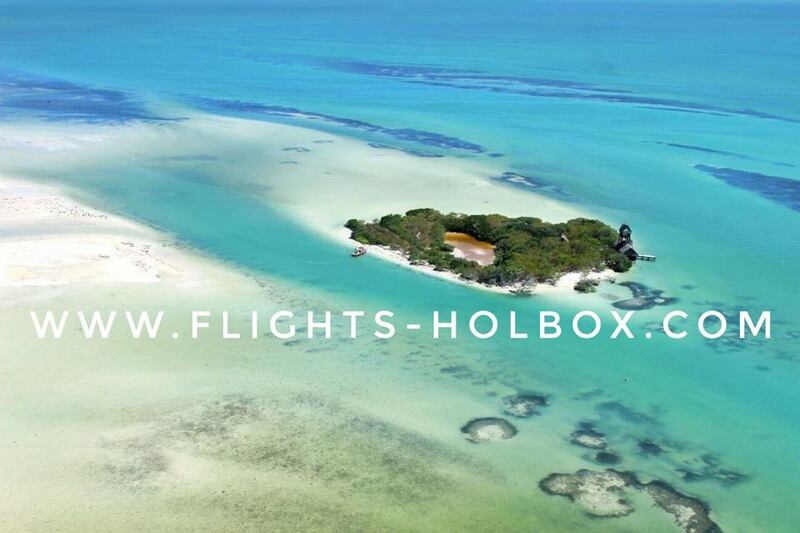 So whether by land or air, Flights Holbox and Go Holbox Transfers can give you the service you expect for a competitive price. 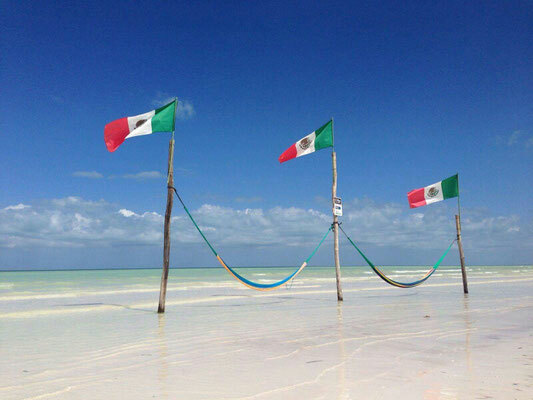 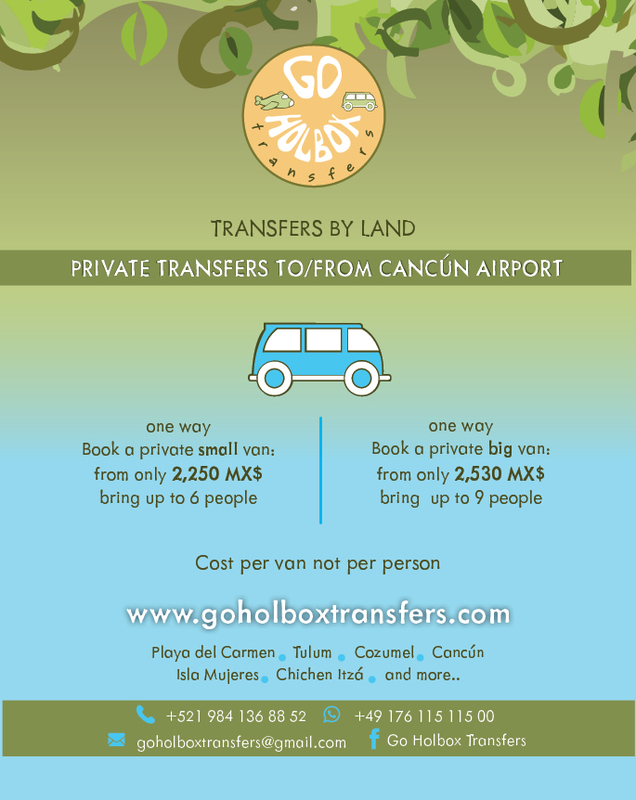 Why use Go Holbox Transfers? 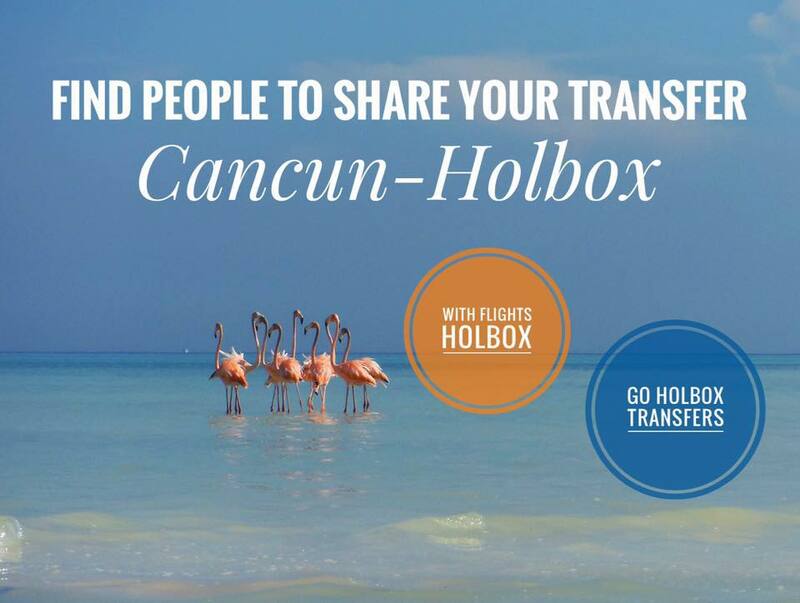 We will make sure you get the best service possible because the last thing you need is stressing about your transfer. 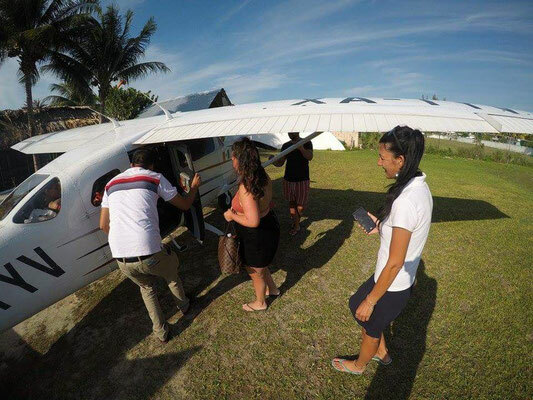 Its so important to choose a professional, experienced and safe operator. 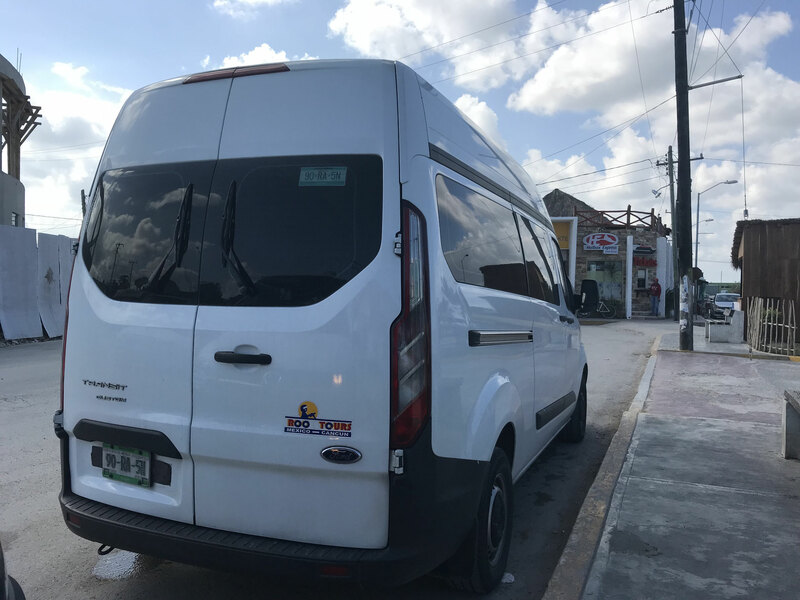 All vans are fully air-conditioned. 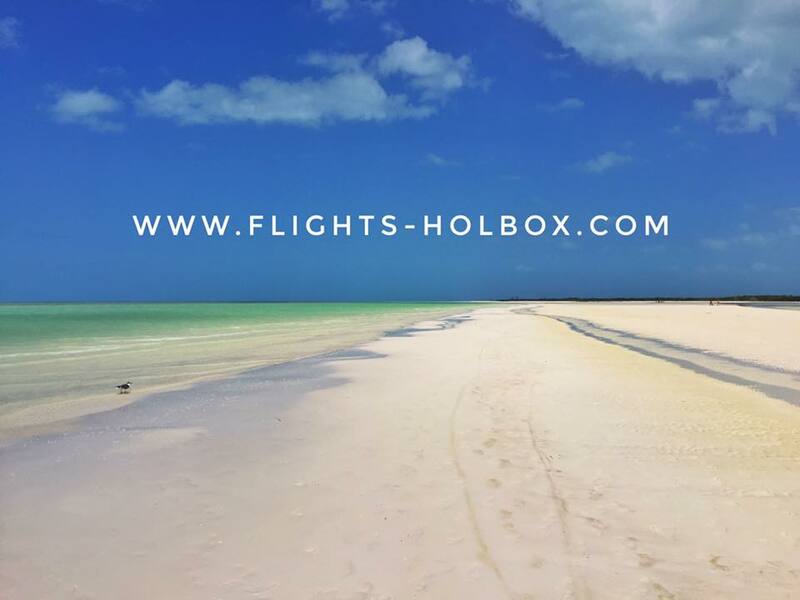 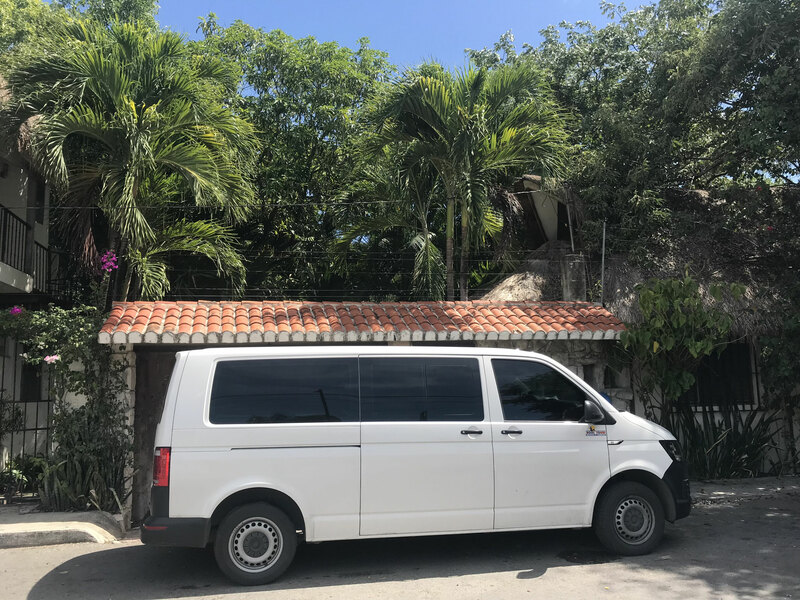 Go Holbox transfers have the permits to enter and pick up clients from inside Cancún International airport and will be waiting for you right outside the terminal with a sign with your name on it - it's easy and stress free! 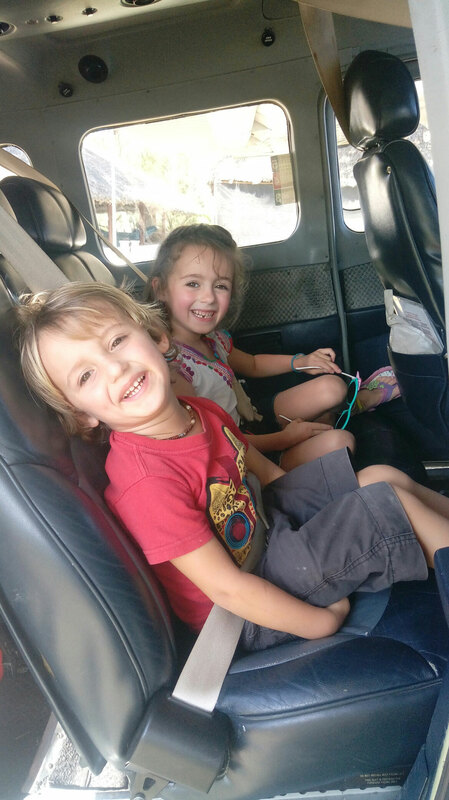 If you need any additional assistance for your pet or an infant seat for your baby/child, please let us know in advance. 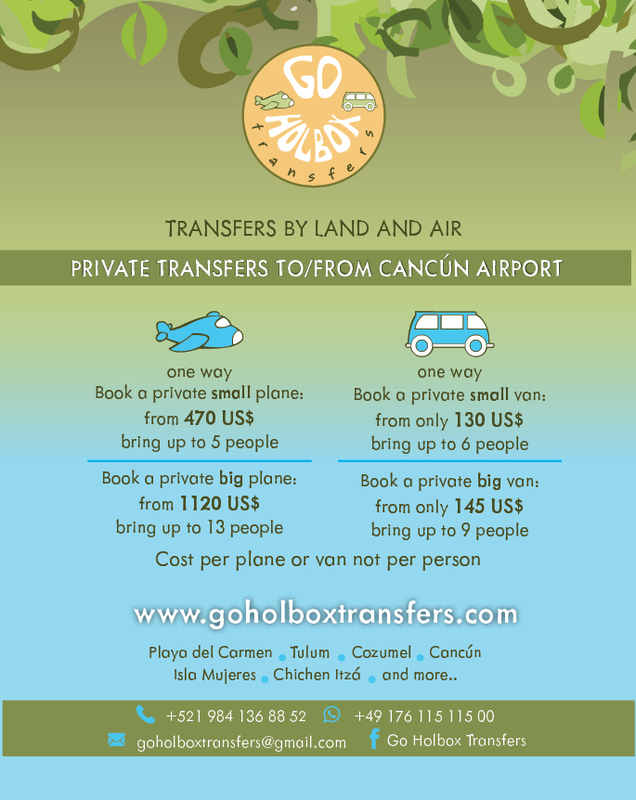 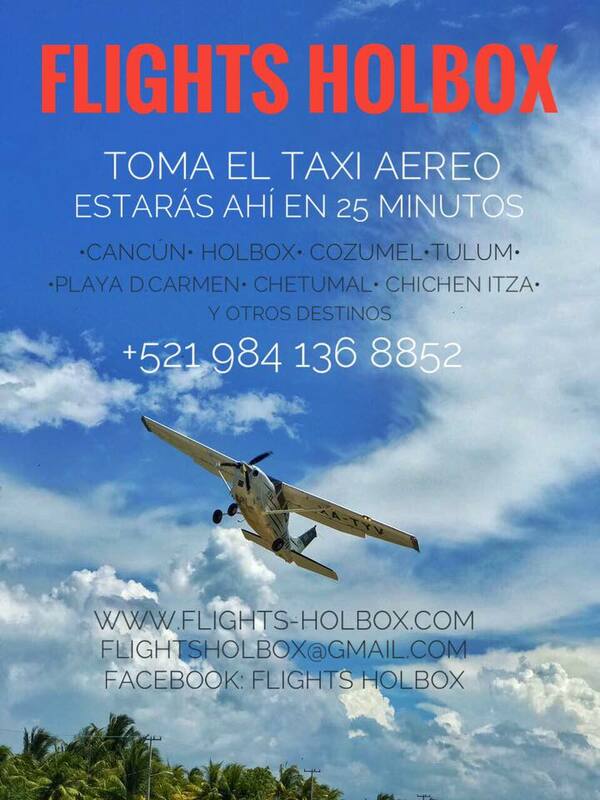 ( no extra cost) Go Holbox transfers takes care about it. 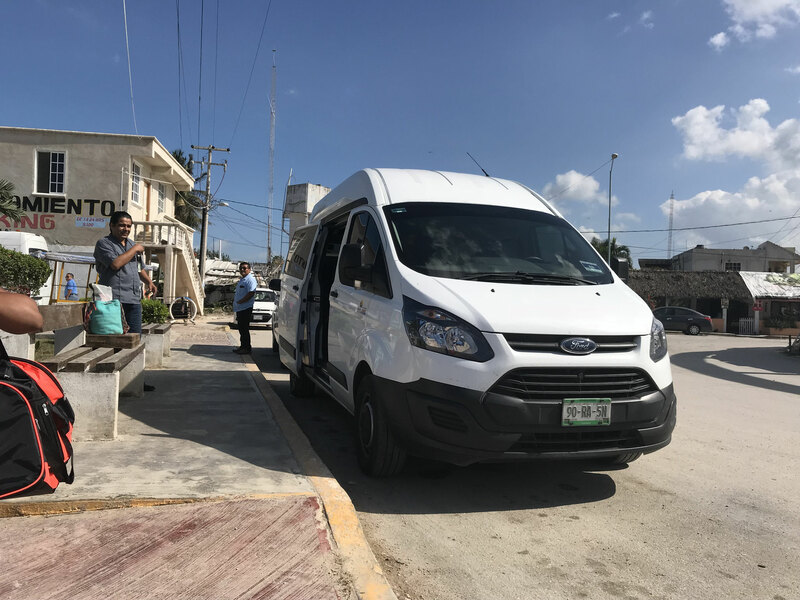 Feel free to ask the driver for a bathroom stop, or you might need a drink/snack from a shop? 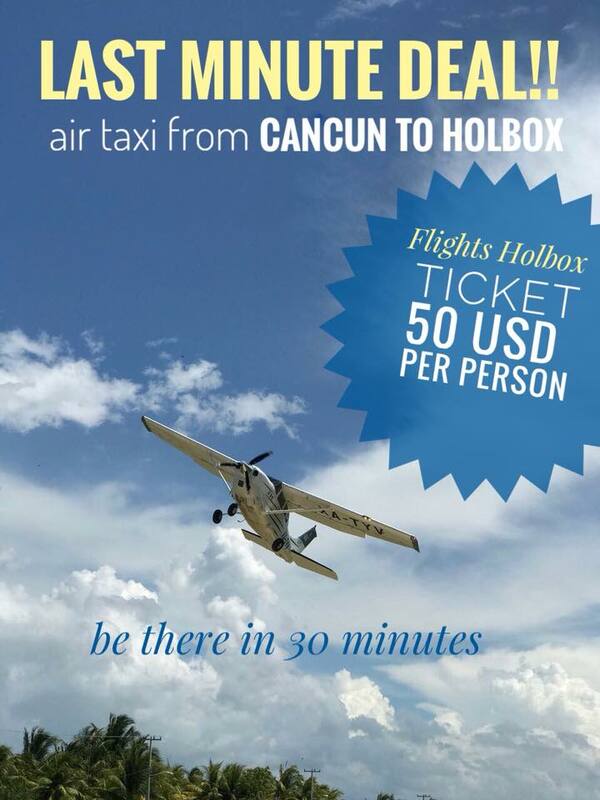 The ride between Cancun and Chiquila ( ferry Holbox) takes around 2 1/2 hours+ ferry 30min. 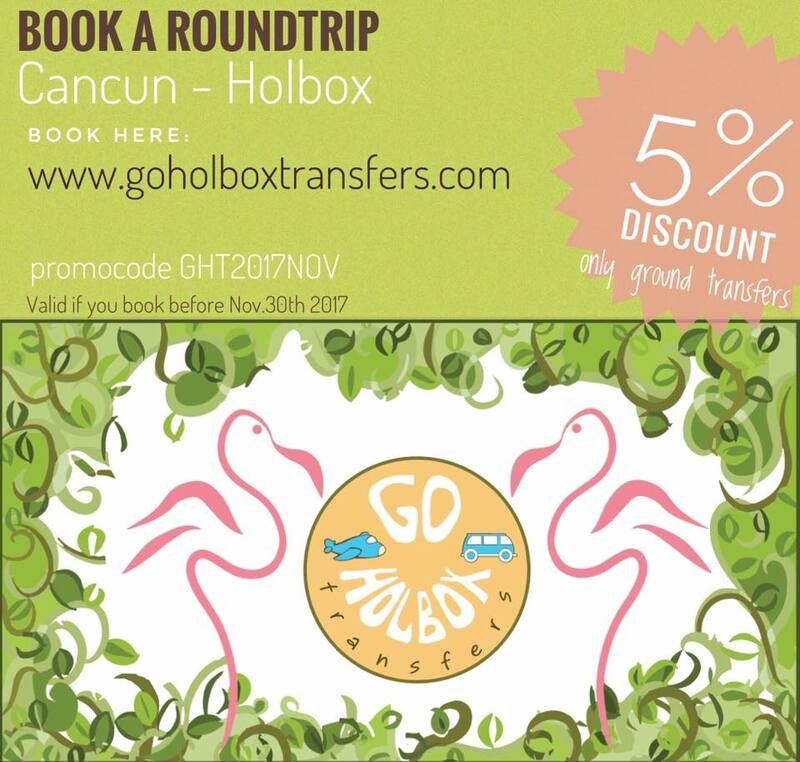 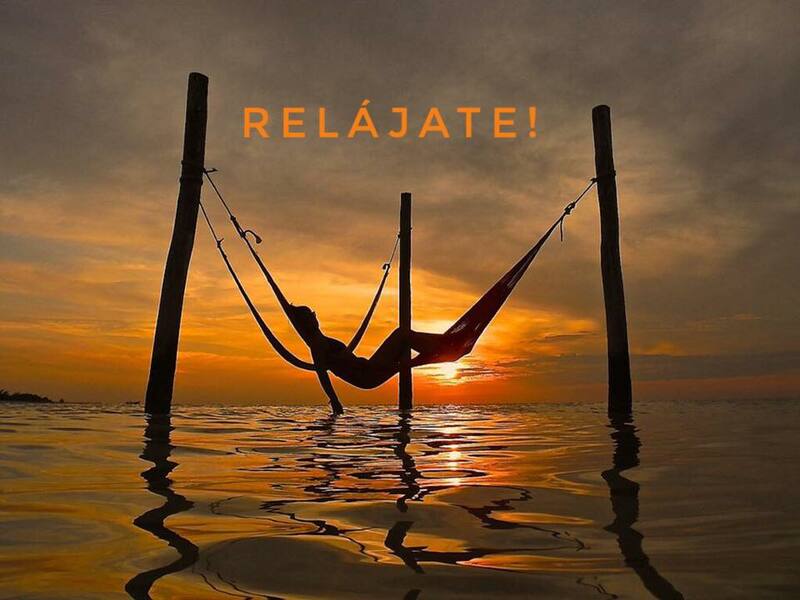 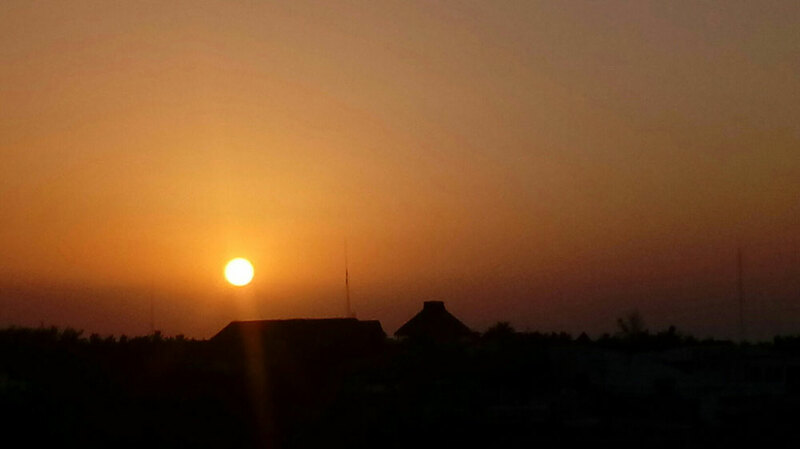 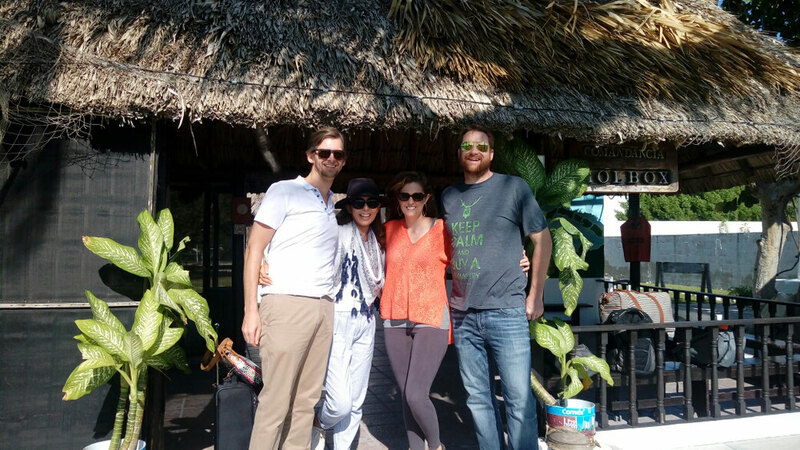 With Go Holbox Tranfers you're travelling with a professional company and you can rely on a well-priced service. 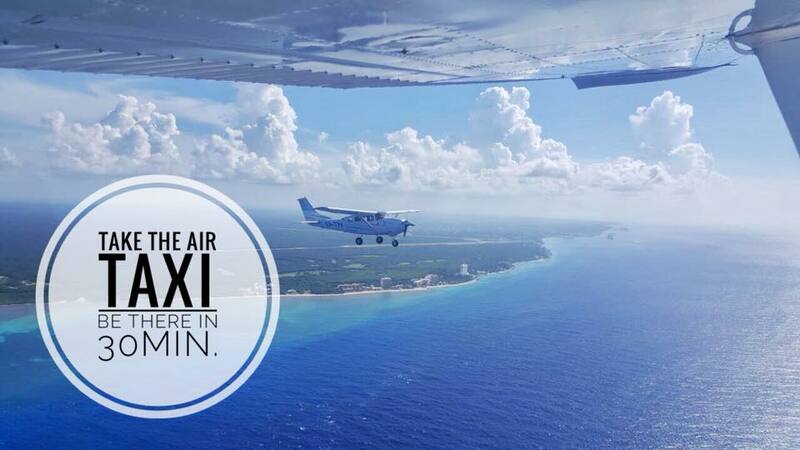 We'll take you safely and comfortably to your final destination. 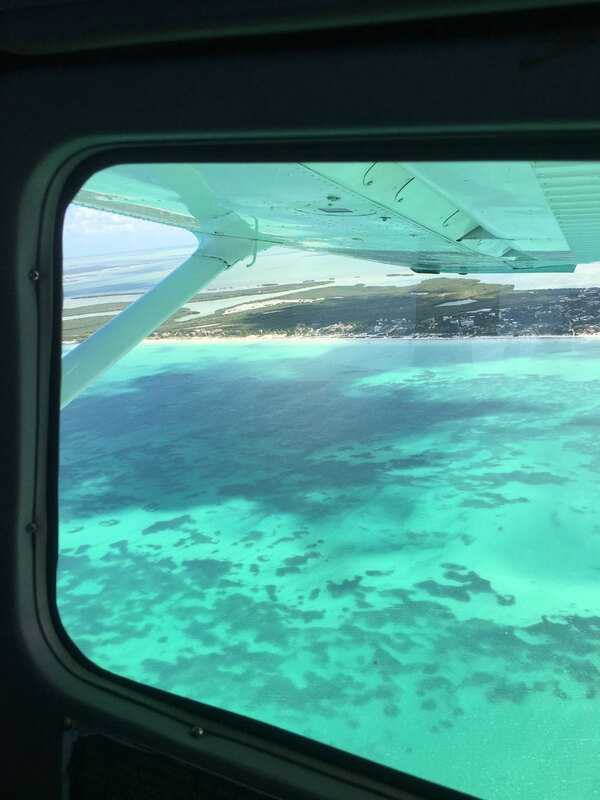 If your plane is delayed or any other things are changing your travel plans, please let us know in advance, so we can cancel or re-shedule your transfer. 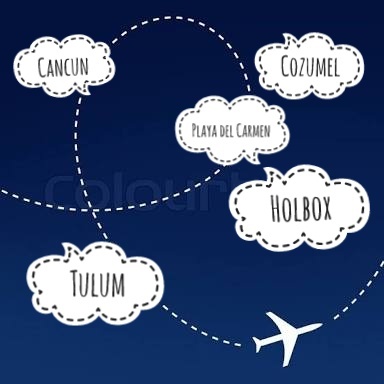 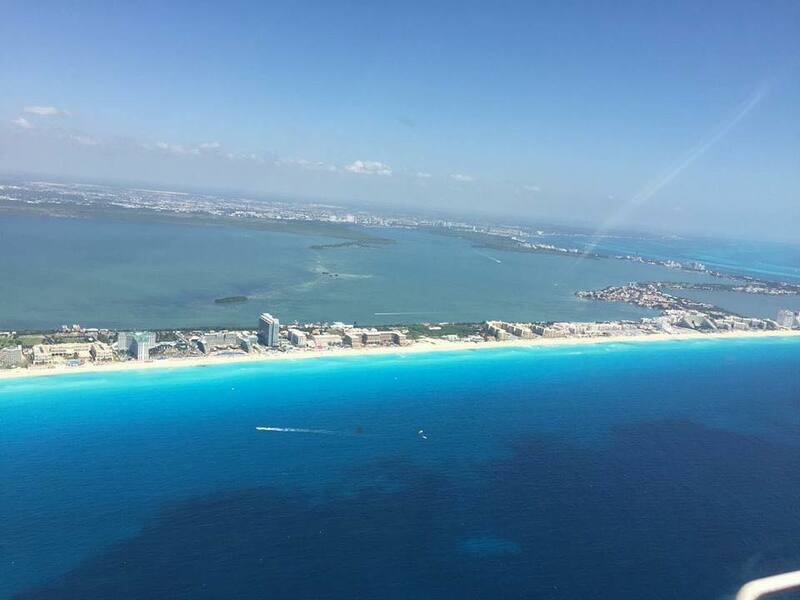 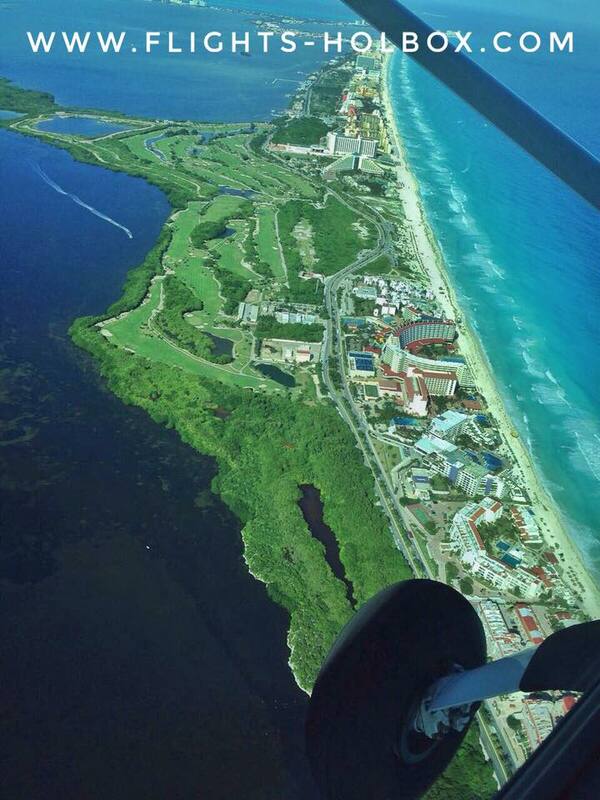 For pick ups from Cancun airport, please make sure we have your correct arrival time, airline and flight number, so we can track your flight and make sure we will be there for you in time!!!! 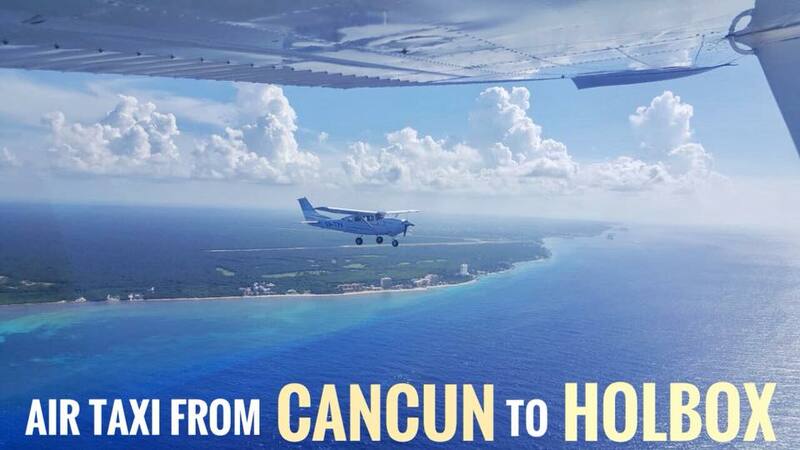 Check Facebook for last minute flights!